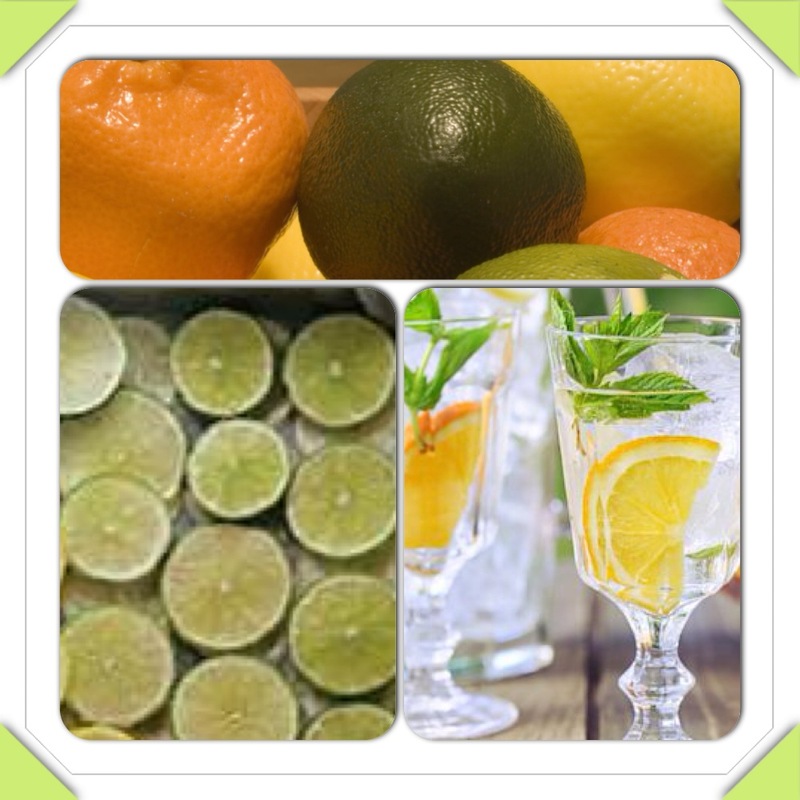 Have extra lemons and limes lying around and don’t want them to waste? Try freezing them! Slice lemons, limes, and even oranges and arrange on a cookie shoot. Cover with plastic wrap and place in the freezer. When they are frozen solid, transfer to resealable freezer bags and put in the freezer section where they will be most visible. Grab a couple when you need to add to cold drinks with ice cubes or just use them as a lovely garnish to one of your favorite fish dishes! Save $$$$ and add eye-catching flavor! ← Seafood Stew Leftovers? Turn it into a new dish….Seafood Pasta!